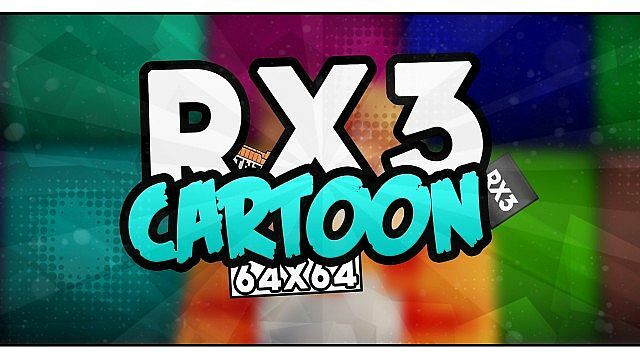 Beautiful and unconventional Minecraft resource pack will make your texture smoother and more cartoonish, but it will not select a realistic look. 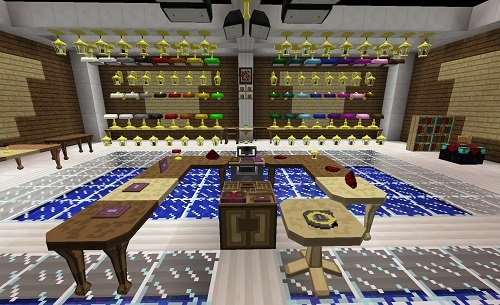 BiblioCraft fairly simple mod for Minecraft that adds eight new species of unique blocks. AgeCraft - cool mod for those who appreciate the medieval era and loves everything connected with that time. 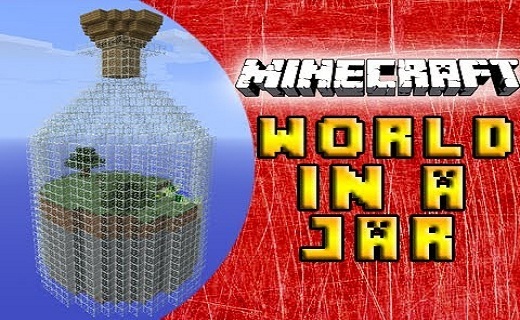 World in a Jar - with this map the world Minecraft in game will be generated in large bottles floating in the air. 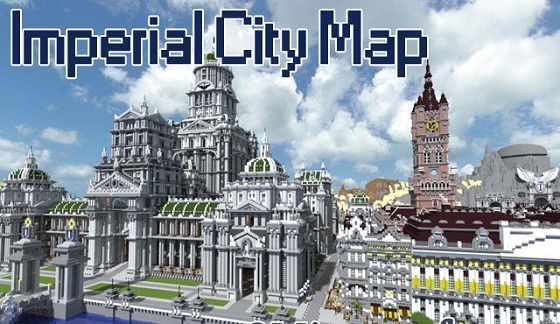 Imperial City - unique map for Minecraft with big city. This map is a huge stadium! This real-life baseball stadium in Arlington, Texas. Fortress town! Very beautiful map!